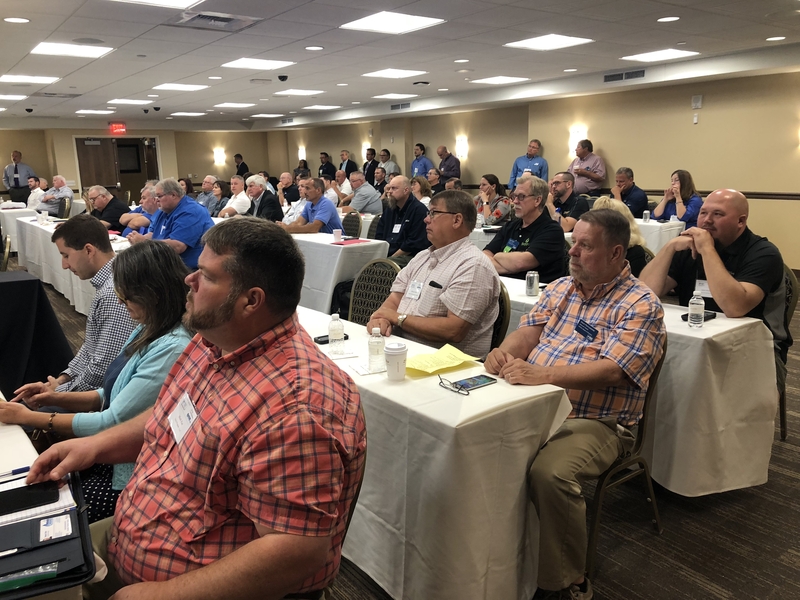 The Pennsylvania Propane PAC is the political action committee representing the interests of PAPGA members throughout Pennsylvania. 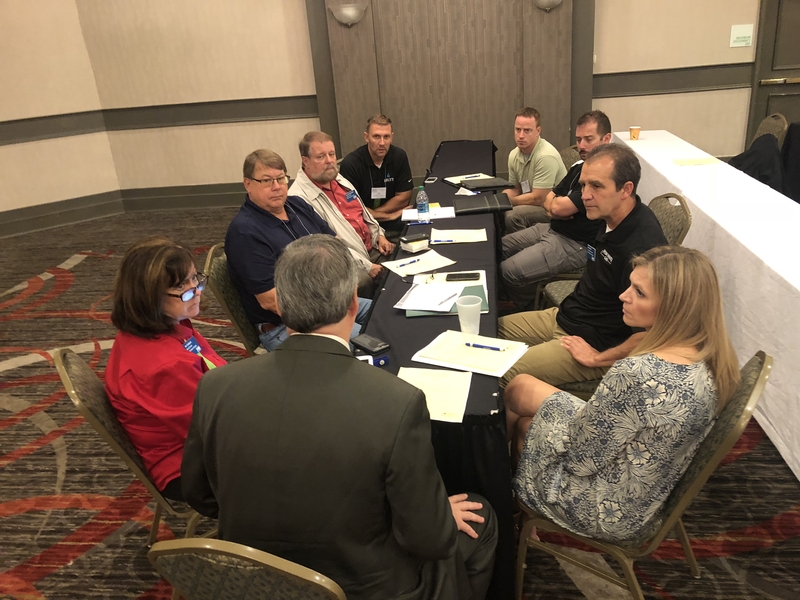 The PAC serves as a tool to voice PAPGA’s positions on issues related to propane and the propane environment. 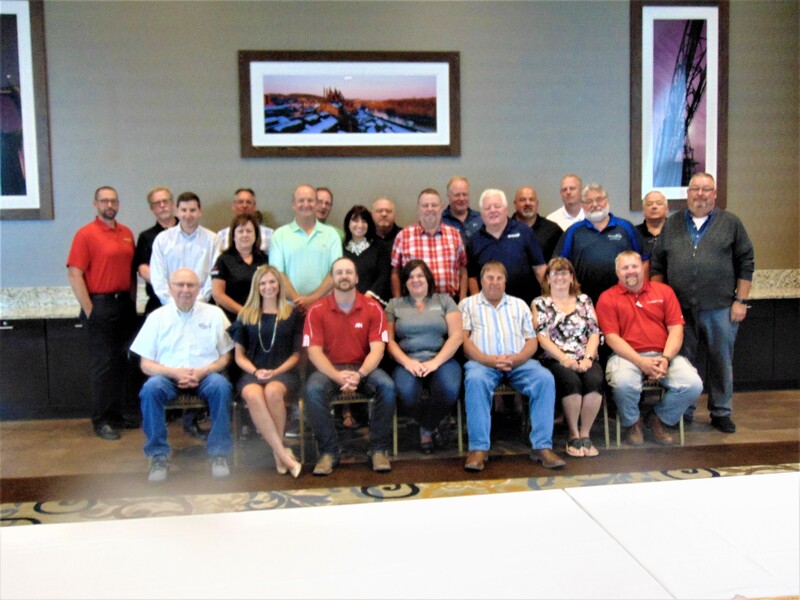 Pennsylvania Propane PAC is a bipartisan political action committee for PAPGA members. How the PAC Works for You! Every day, lawmakers make decisions to raise or lower your taxes, enact or repeal unreasonable regulations, and influence your business costs. 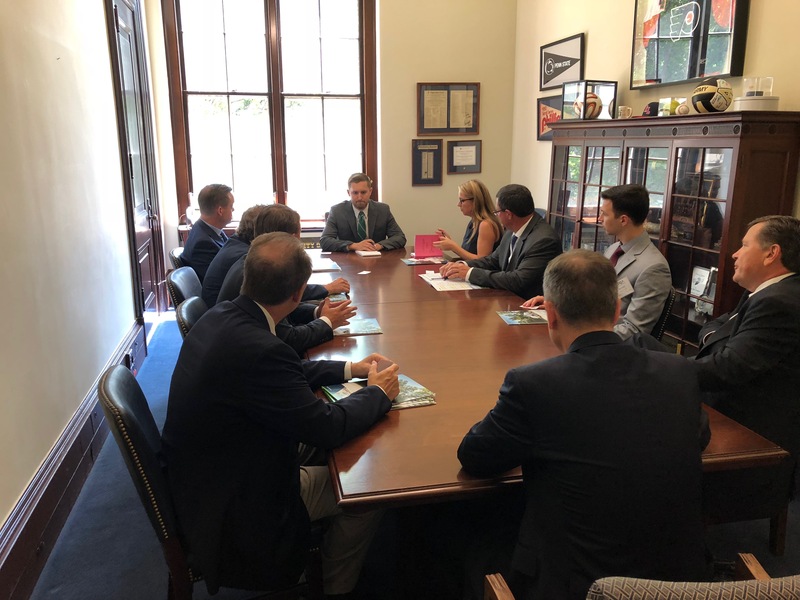 PAPGA’s PAC is committed to electing and supporting lawmakers who best advocate the interests of the propane industry ensuring maximum influence in shaping policy issues. It also provides a paramount grassroots and issues mobilizing force and is simply the best way you can protect your business. Welcome to The President’s Blog, featuring PAPGA President Harold F. Sweet. Hello and welcome to my 1st blog entry. I hope you check back often to read my latest entry! Need to order safety, training or compliance materials? Marketing materials for residential, commercial, AutoGas, agriculture or landscape professional audiences? 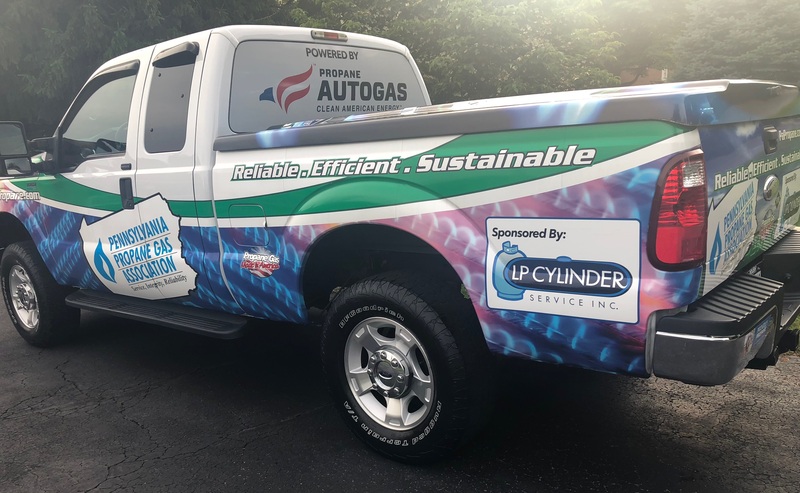 PAPGA receives 15% from PERC (Propane Education and Research Council) on purchases made through the PropaneMARC (Propane Marketer Resource Catalog) while using our Special Link. Thank you for using this easy and convenient way to support your Association!